Strike Off Projects are Here! As you can see, the listings are live on the website now. The pre-order is open until January 24th, so get your orders in!! I will always be a busybody adding to my to-do list, but I got at least my first strike off projects done. 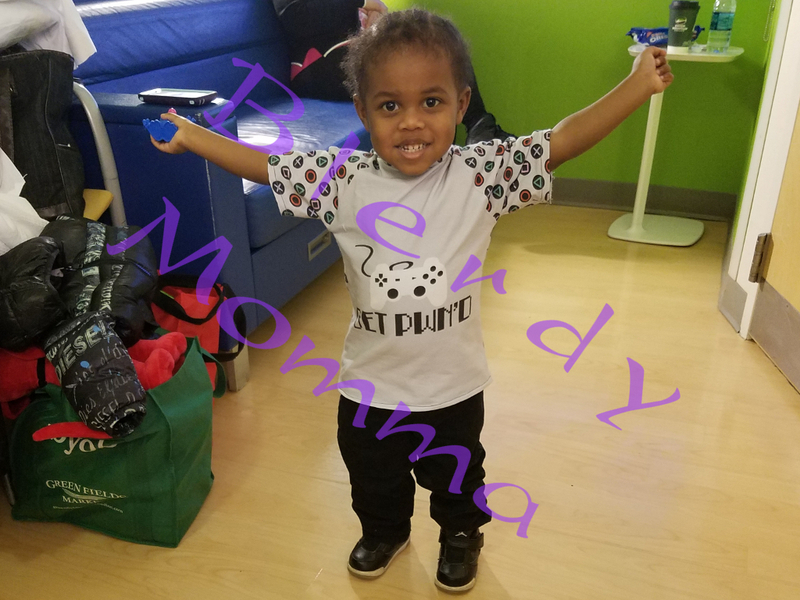 Check out this adorable Raglan t-shirt I made for My Mini-Me: I used a child size GameStation panel and some of the GameStation pattern fabric. Strikeoffs of GameBox and GameStation… my babies! !